Due to this bug that have infiltrated my son’s system, we have mostly stayed indoors this past week. Anyhow, it gave me time to figure out how to decorate the bare walls of our home. I was browsing through some of the photos that can perhaps be made into a collage. It is a collection of pictures of some of our most memorable trips in the West Coast. Here’s some of them. 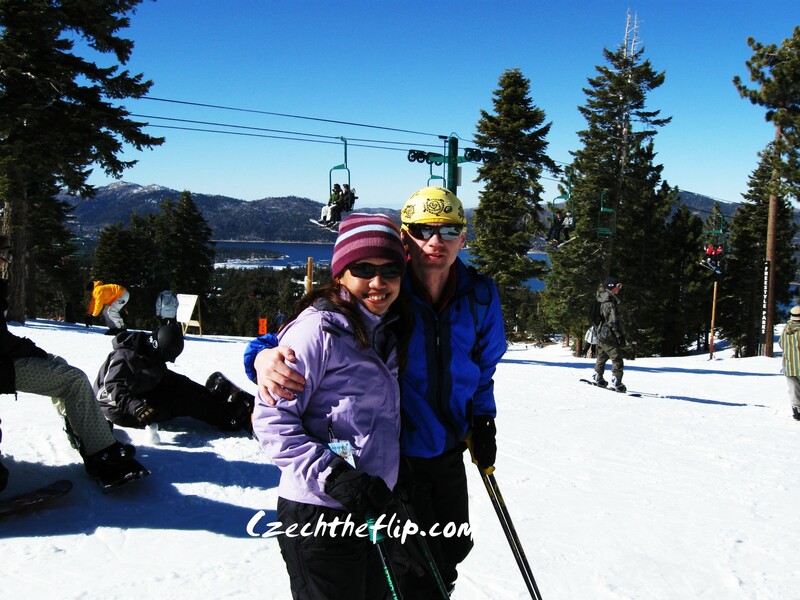 During a ski trip at Big Bear Lake, California. 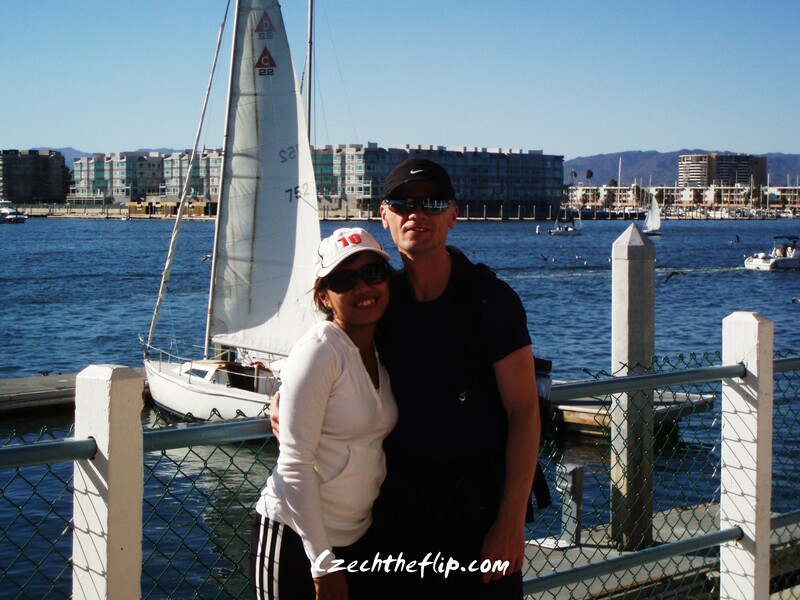 Posing for posterity at Marina del Rey, California after biking from Will Rogers Beach to Redondo Beach. 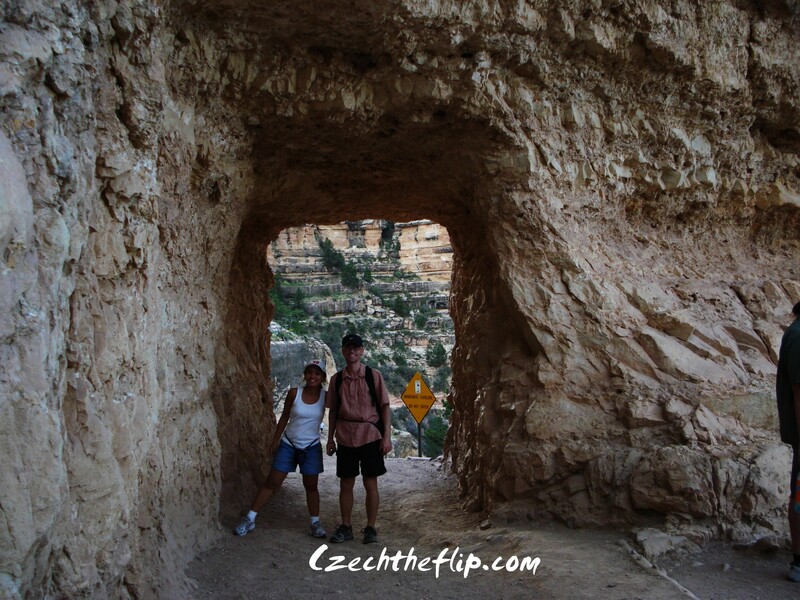 During a short hike at the South Rim of the Grand Canyon in Arizona…..way back then. Posing at one of the rest areas (can’t remember the name) during a wine tasting trip to Solvang, California. 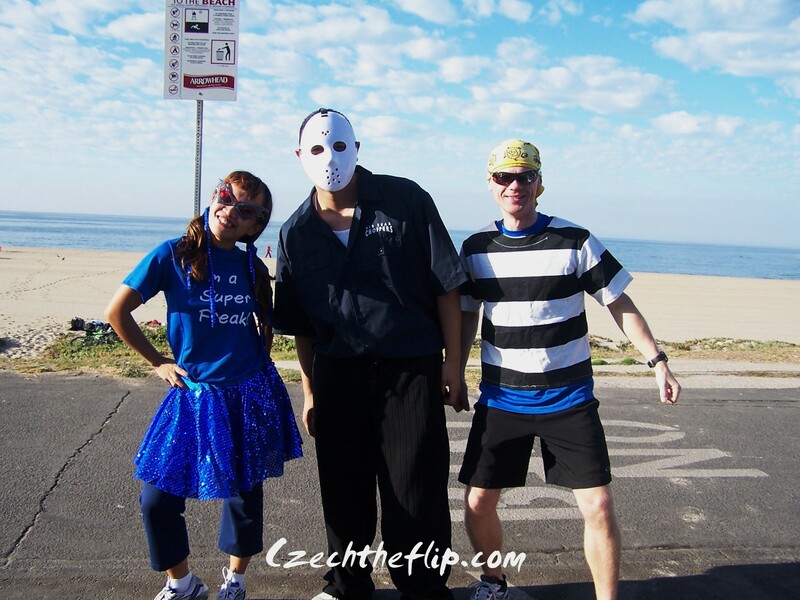 Posing with our friend Gus during one of the weekend runs with the Finish Line Freaks, our running team. Boy, do I look freaky! 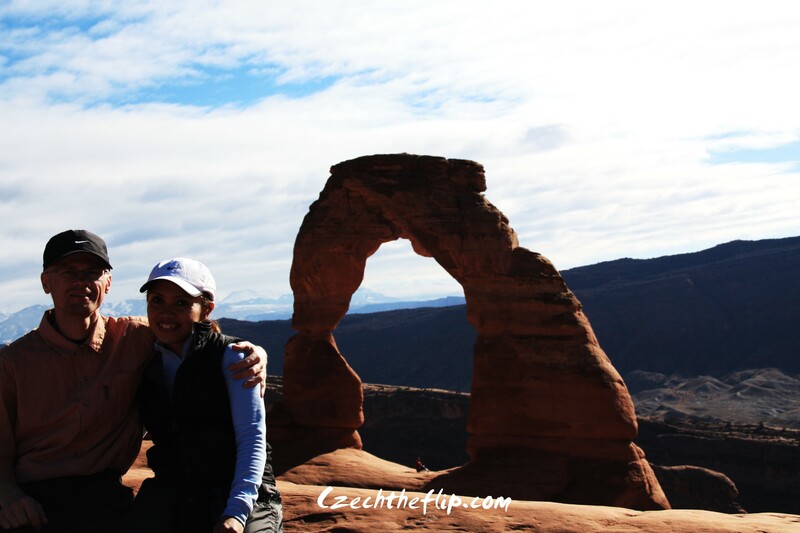 A classic pose after climbing the “delicate arch” in Utah. 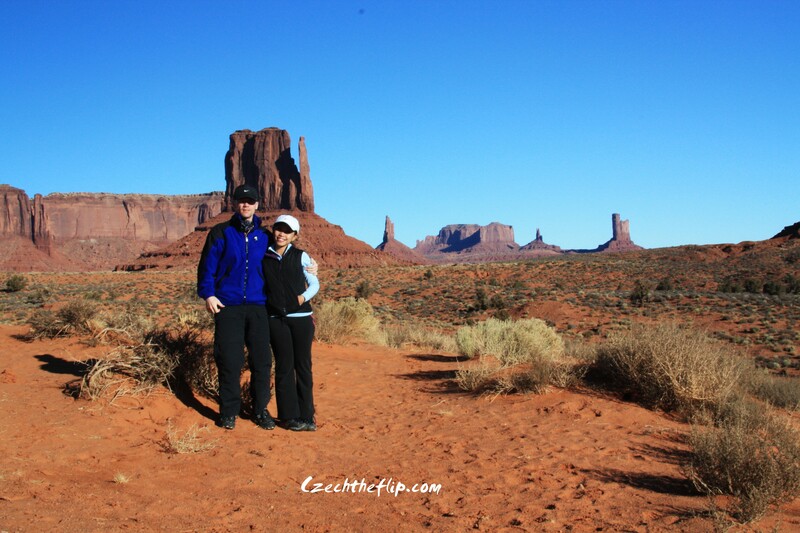 At the Monument Valley in Utah. 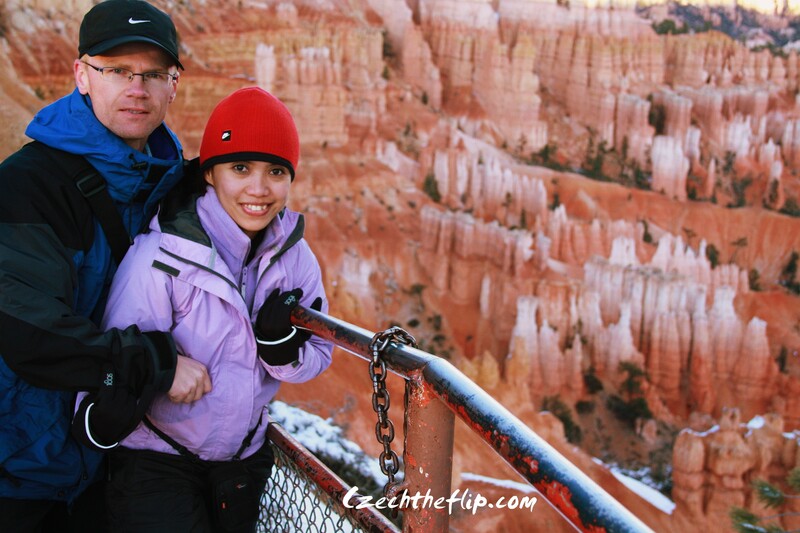 Posing after coming back from a short hike down the Bryce Canyon in Utah. As I was browsing through these pictures, my little boy was with me. Everytime a picture is shown, he would point to it and say: “Tati” or “Mommy.” But after this last photo, he exclaimed: “Where’s Jakub?” It was one of those very simple questions that touched my heart. He is starting to identify himself as one of us. He is starting to understand the idea of family. Looking at those pictures made me miss the past. But my little boy’s simple question made me appreciate what I have, enough to get me excited of what’s to come. I would just frame each individual picture, all the frames the same, and hang them in kind of a block. I loved looking at the beautiful photos of many wonderful places, but best of all I love the insight you share regarding Jakub, and his growing awareness of his place in your family. Very sweet!